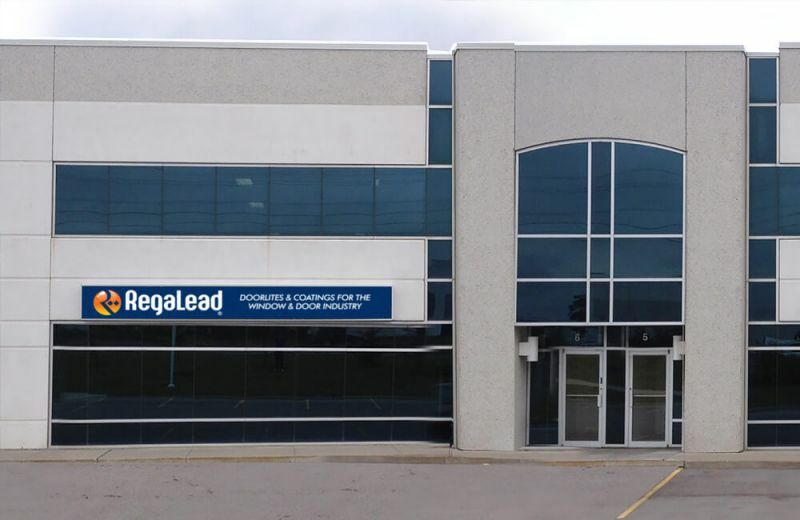 RegaLead Ltd has announced that it is committing to invest more than $1,000,000 CAN in its North American operation, with the opening of a new subsidiary, RegaLead (Canada) Limited. The global decorative glass, door and window component manufacturer will open its new facility in Vaughan, Ontario in October, with the official launch coinciding with this year’s Windoor Canada exhibition. The operation will be headed up by Ricardo Figueredo, who has spent the last eight years as RegaLead’s Senior Export Manager. RegaLead’s joint Managing Director Guy Hubble commented, “Over the last 30 years RegaLead has grown from a purely decorative component supplier to become a global leading force in decorative glass, doorlites and coatings for the fenestration industry. We now do business in 72 countries. Discussing his new role as head of RegaLead (Canada), Ricardo Figueredo commented, “RegaLead has long been the dominant supplier in the UK, with more than 90% of UK fibre glass and steel door manufacturers already working with us. The development of our ColorSpray Aqua water-based paint system and the broad range of decorative glass technologies we use in our new range of doorlites is helping us open up new markets. The US and Canadian markets in particular offer huge opportunities for these products – more than anywhere else in the world – making them the obvious choice for expansion.